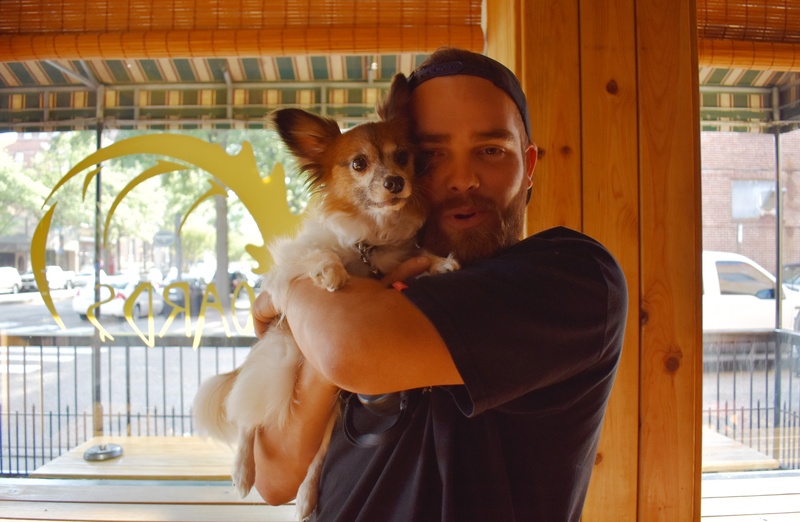 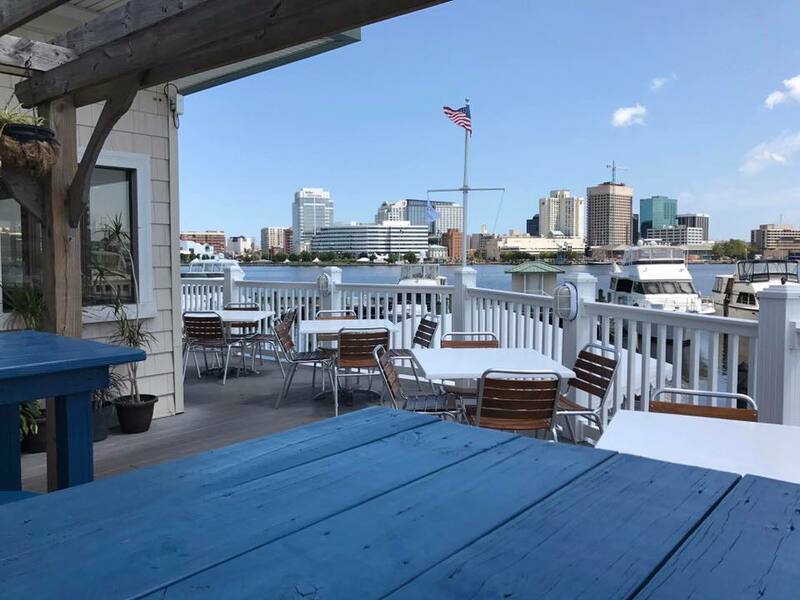 A post about the Portsmouth, VA area is long overdue. 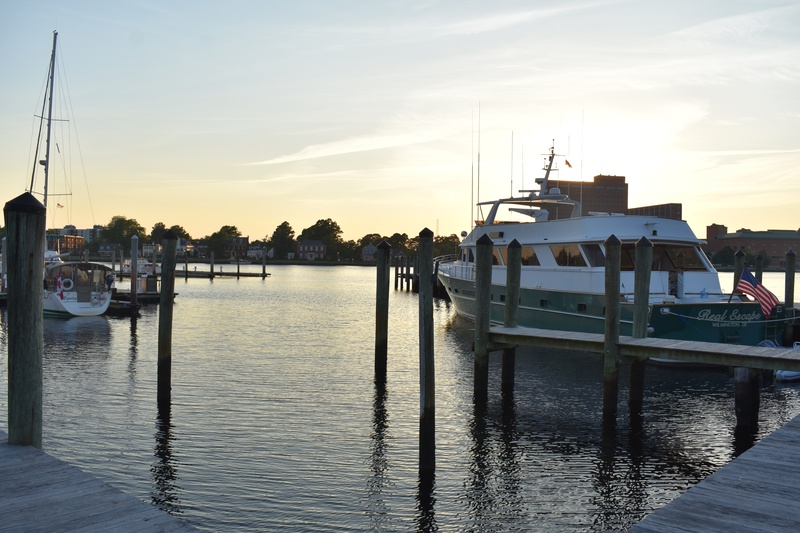 Every time I see a photo of the southern Chesapeake Bay or talk with a boater about the area, I'm reminded of how much fun I had there on my way up the coast. 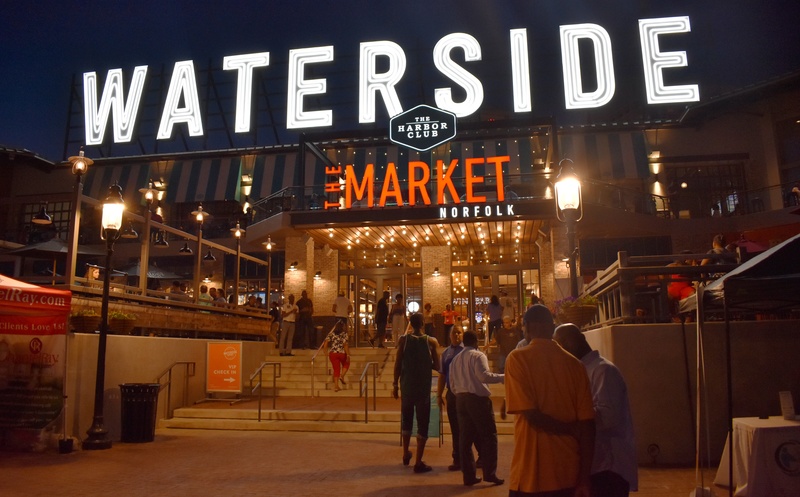 Bay boaters are likely well aware of these hoppin' hotspots on the Elizabeth River. 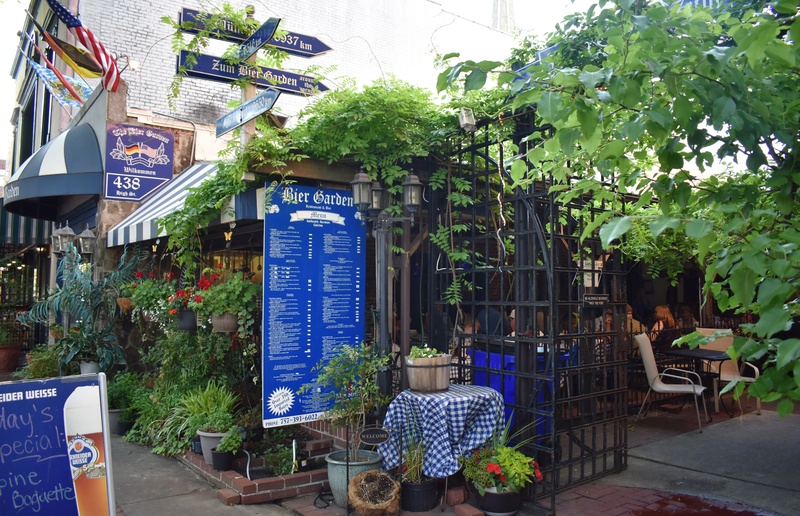 For the uninitiated, here are just a few reasons we can't wait to get back. 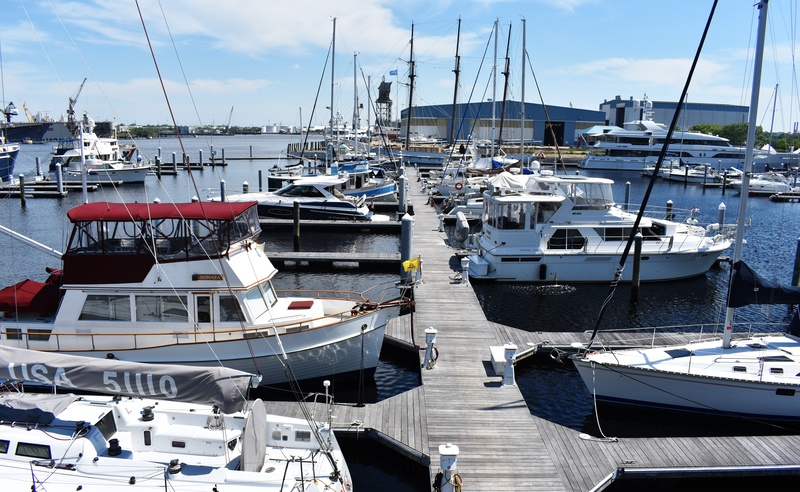 Get the lay of the land on Marinas.com. 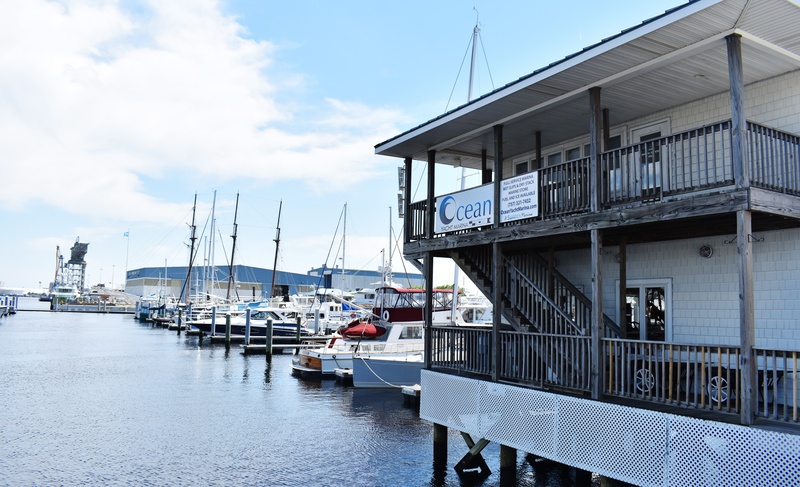 Just a 1/2 mile south of Mile Marker Zero on the ICW, Ocean Yacht Marina can take boats up to 65′ in slips, and also has 1500′ of alongside dockage for larger vessels. 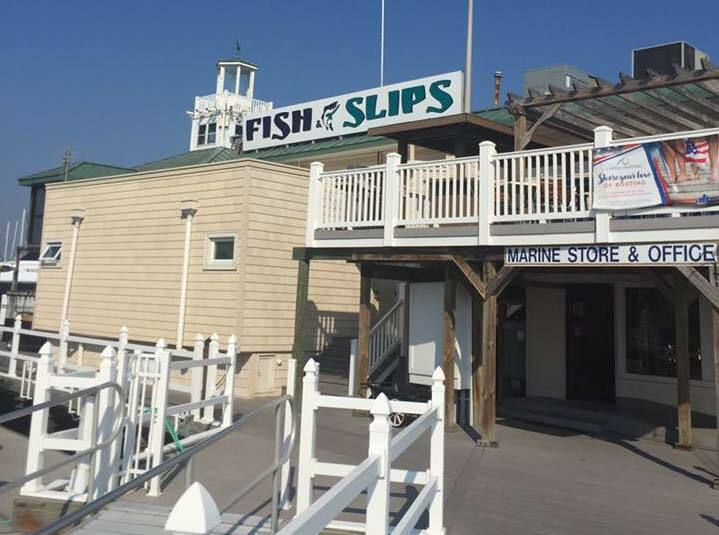 Each slip has water, WiFi, and electricity hook-ups. 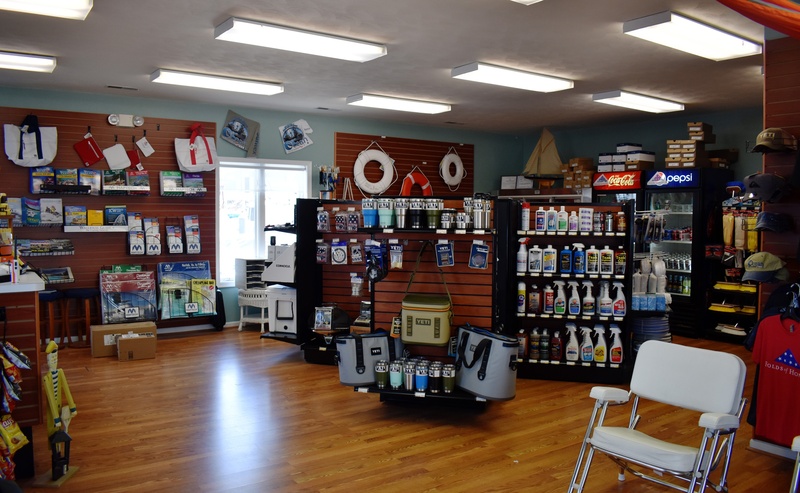 Pop into the Ship Store to say hello, and hopefully meet your friendly neighborhood marina managers, Billy and Kristen! 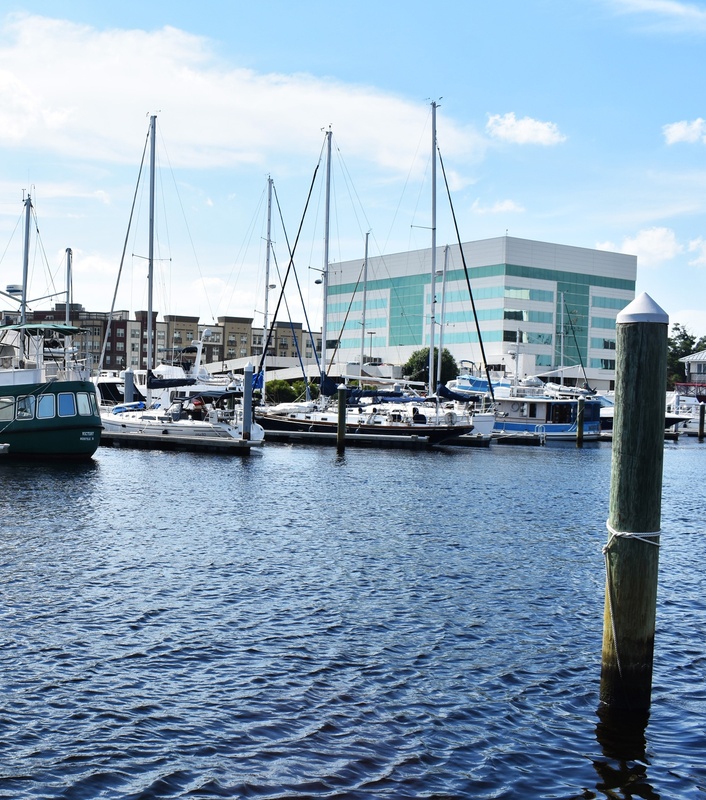 Besides a great location and comfortable slips, this marina is just steps from the downtown area, including music venues, restaurants, and historical tours. 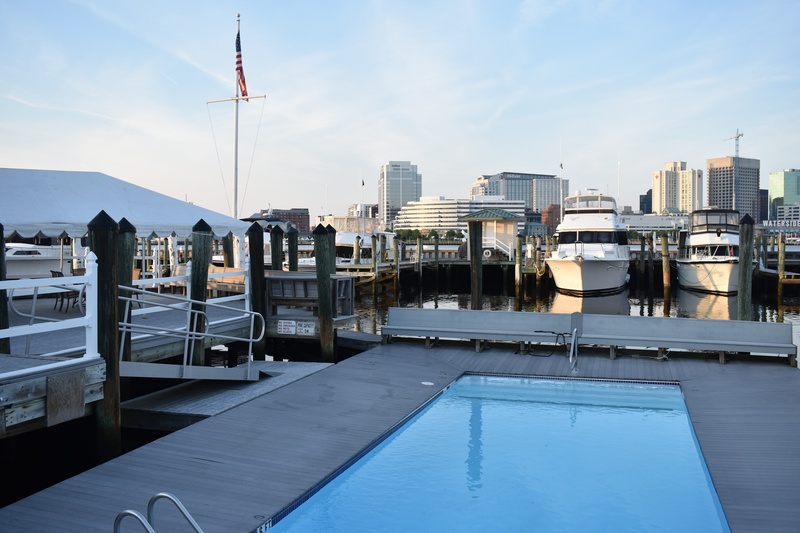 Next door to Ocean Yacht Marina is Tidewater Yacht Marina, a state-of-the-art facility with slips and all the amenities that come with it. 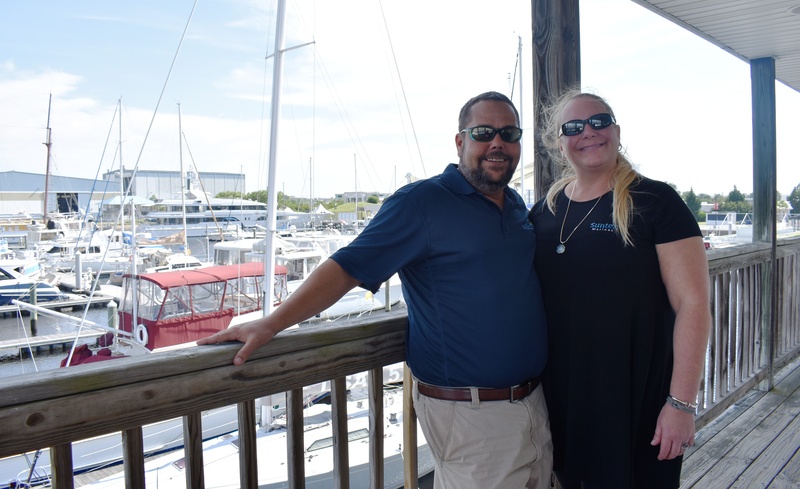 Both are Suntex Marinas, so from the moment you reserve to when you depart your stay, you can expect top-notch service. 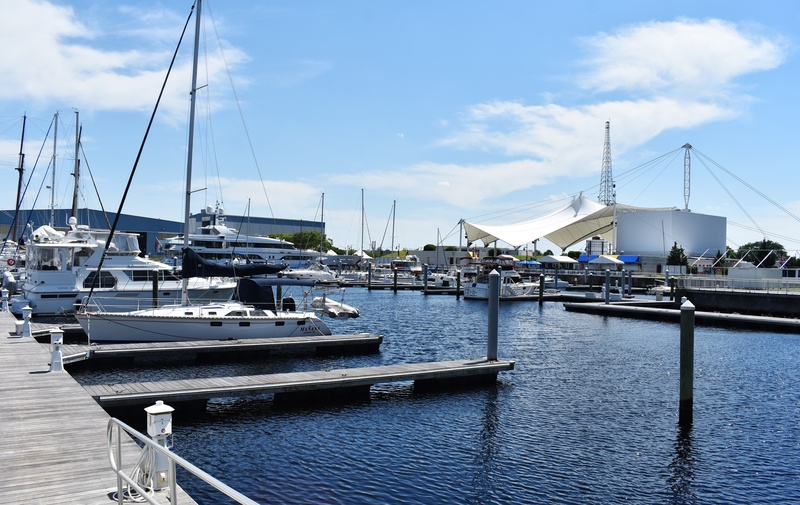 The docks here are peaceful and well-kept, and if you're lucky you'll run into their shuttle driver Ray just as I did: a friendly hello quickly turns into a shuttle ride around the docks and neighborhood tour. 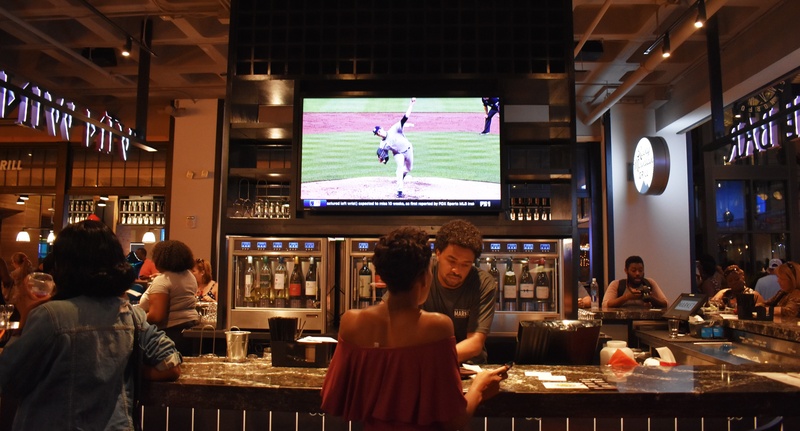 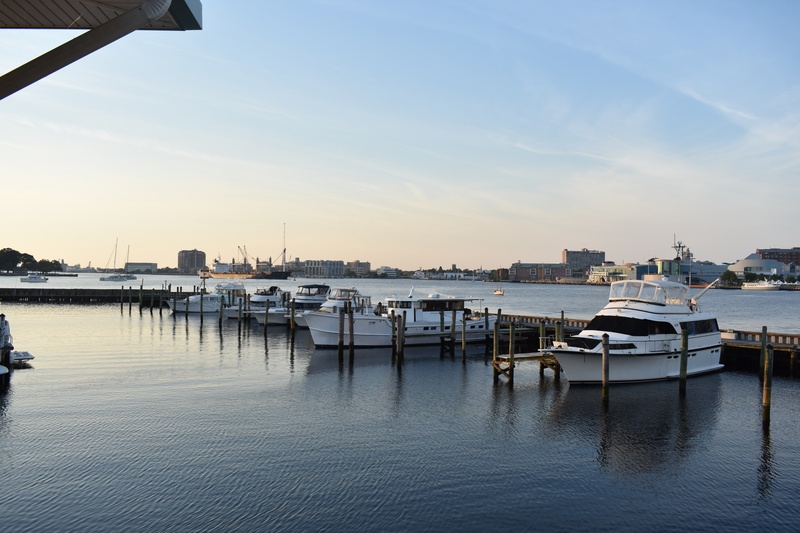 The crew and residents at Tidewater (and throughout Portsmouth, really) know how to make the most of their prime location. 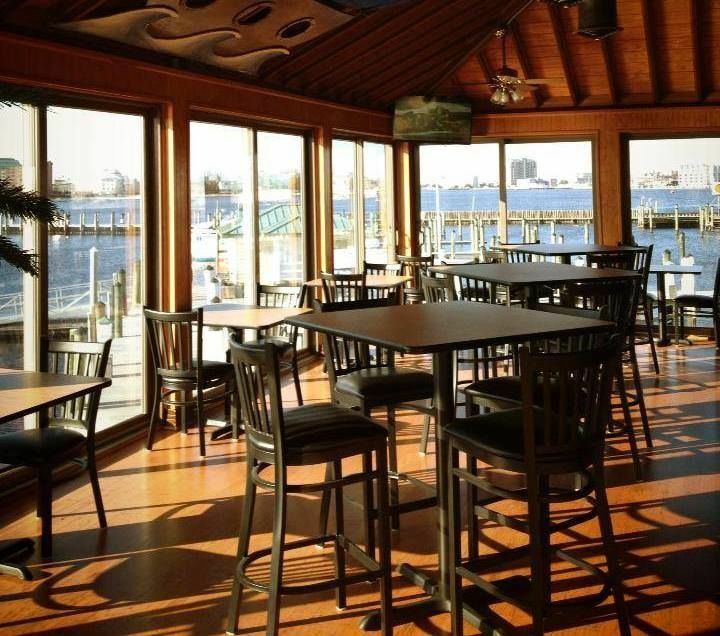 Their on-site restaurant Fish & Slips recently underwent a complete renovation and reopened just this month. 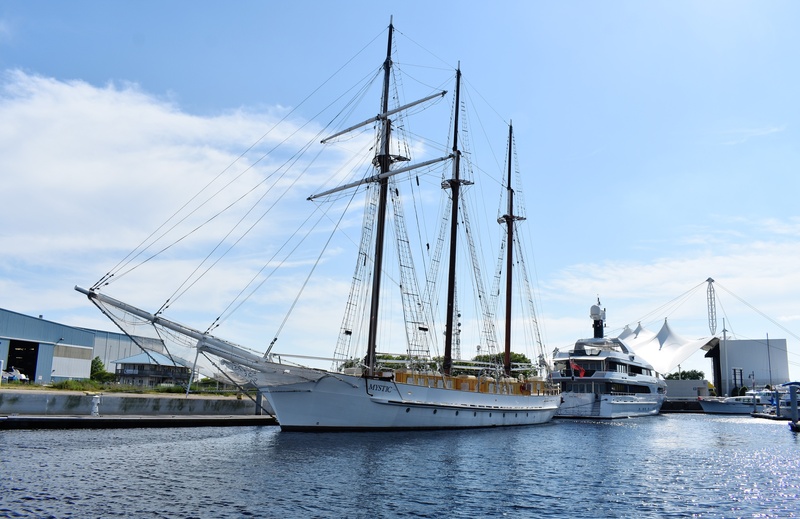 The update doesn't stop at the facelift: a new menu and a staff of social butterflies await you and your crew. 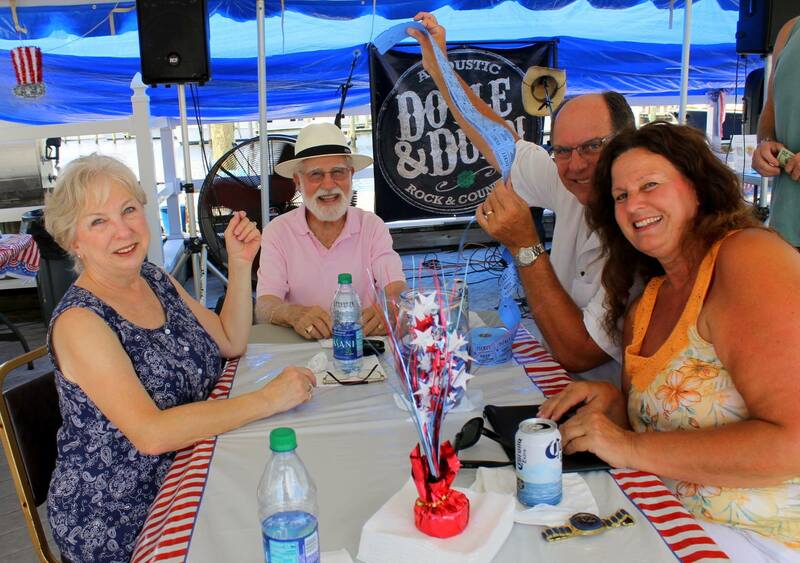 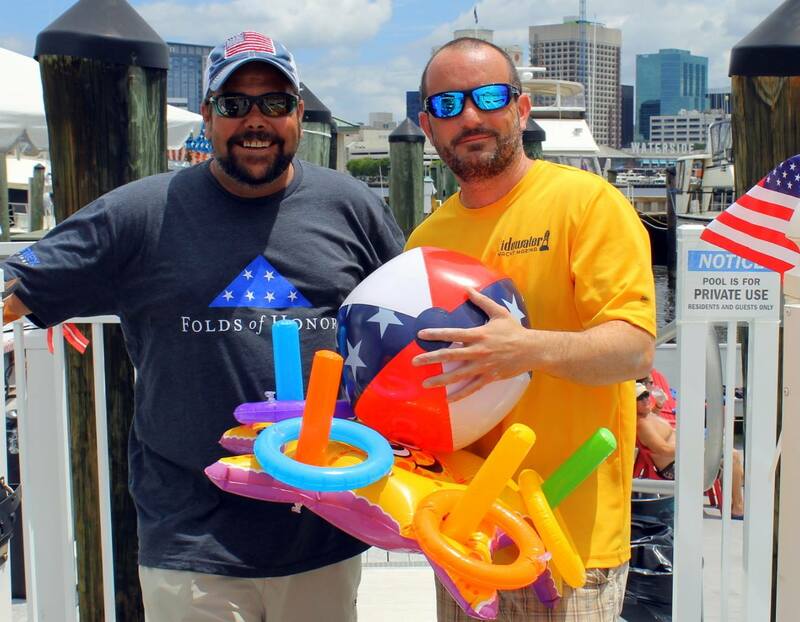 Along with the concerts on the water and events in town, Tidewater loves getting their crew and boaters together for a good time. 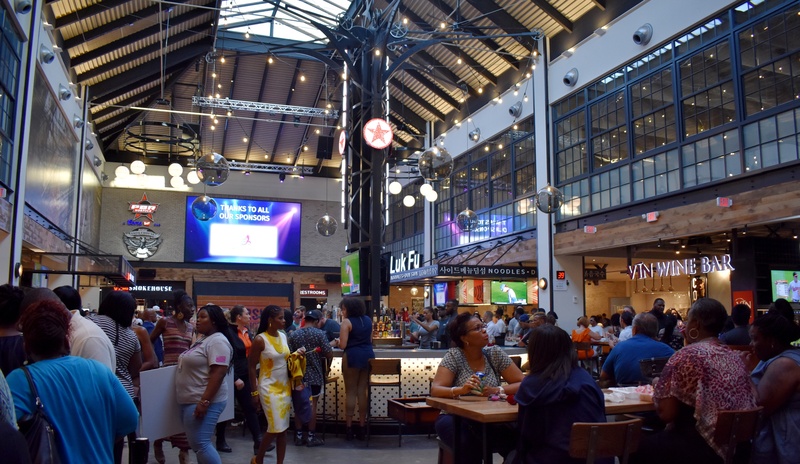 In fact if you're in the area this week, check out their Halloween Party on the Deck and follow that page for more great events! 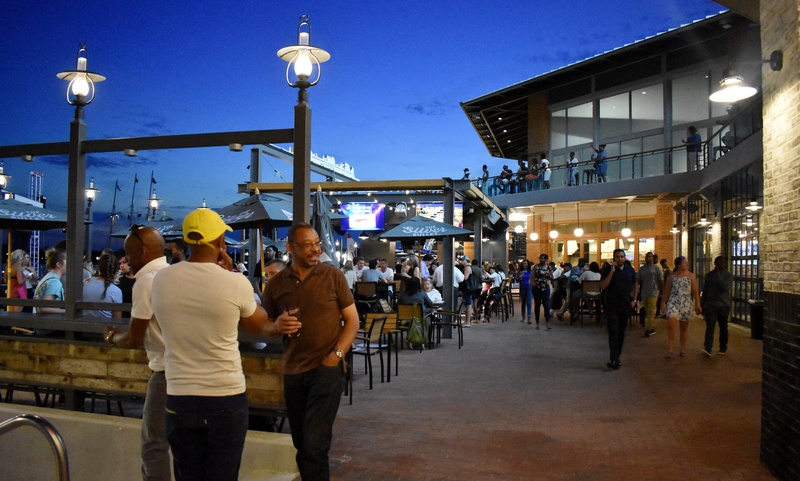 That's one of the nice things about coastal towns – they're pretty smart when it comes to helping their communities take advantage of their location. 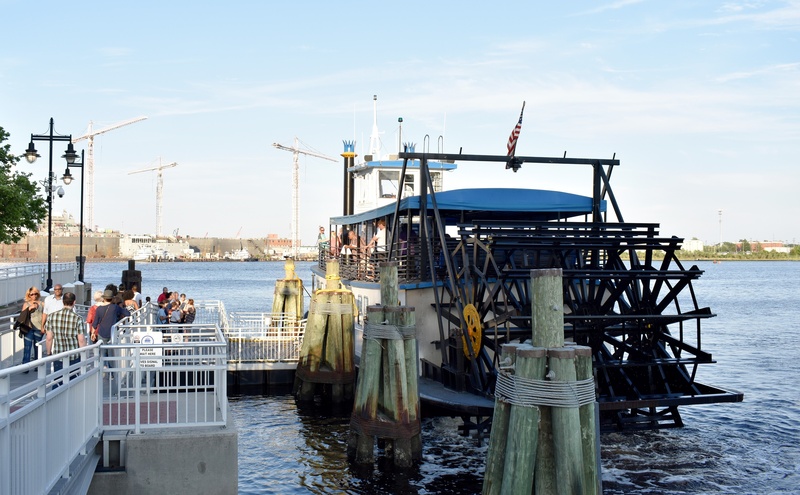 If you're looking to stretch your legs and head to Norfolk from Ocean Yacht or Tidewater Marinas, the Elizabeth River Ferry makes it easy. 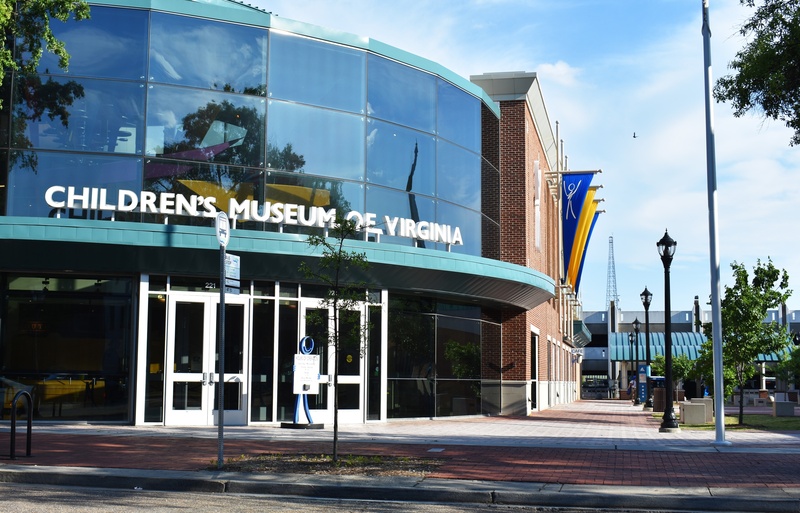 Click here for the schedule and info. 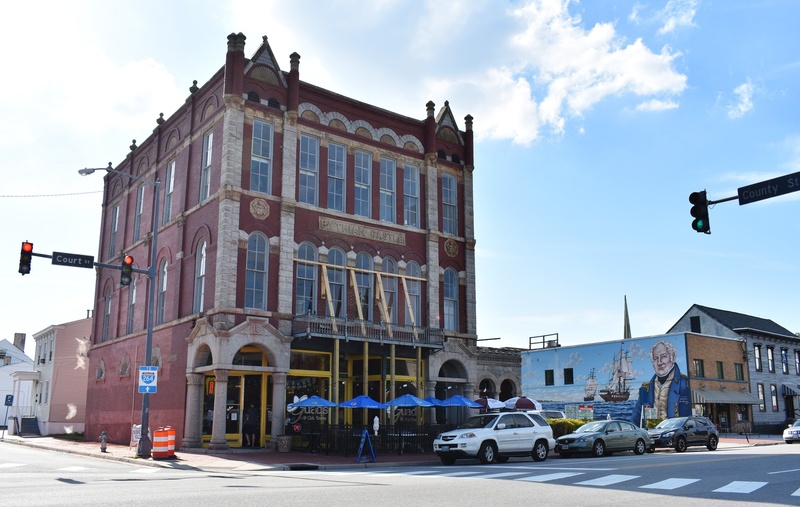 Downtown Portsmouth has shops, museums, historical monuments, and plenty of bars and restaurants. 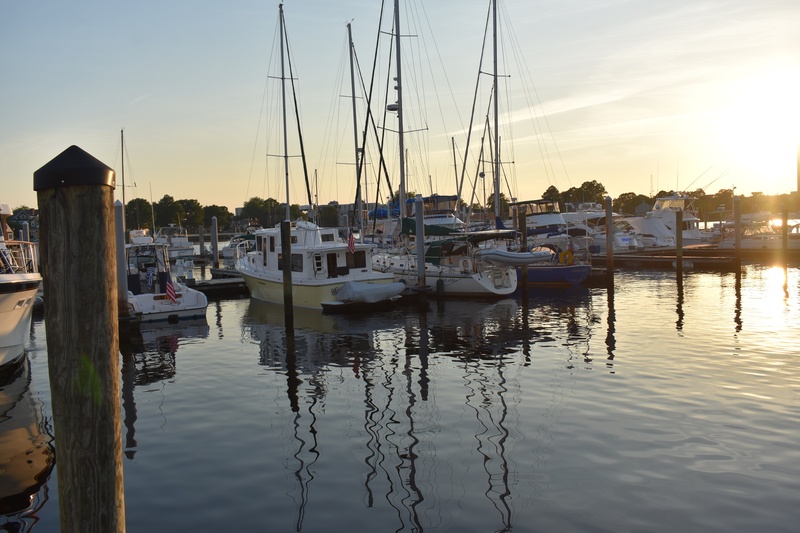 But as boaters know, the people often make the place, and the folks in Portsmouth were friendly, chatty, and happy to help me navigate the town. 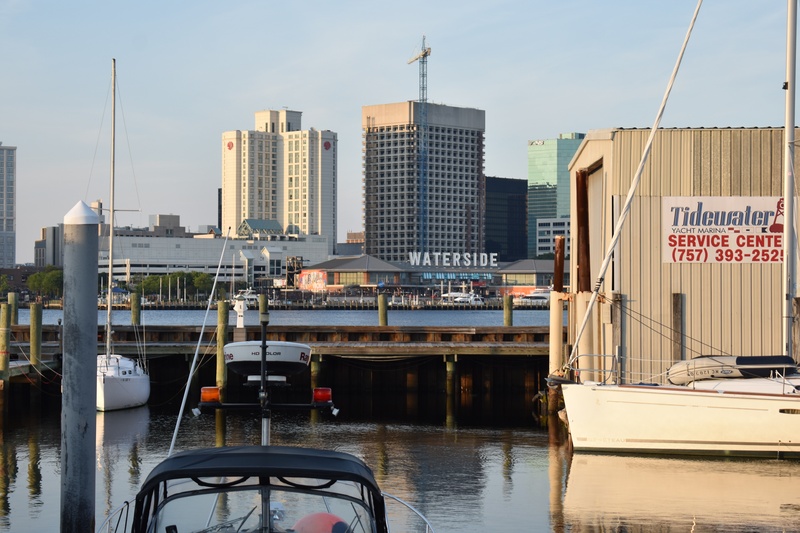 Also on the Elizabeth River in Norfolk, VA, Waterside Marina is a destination unto itself. 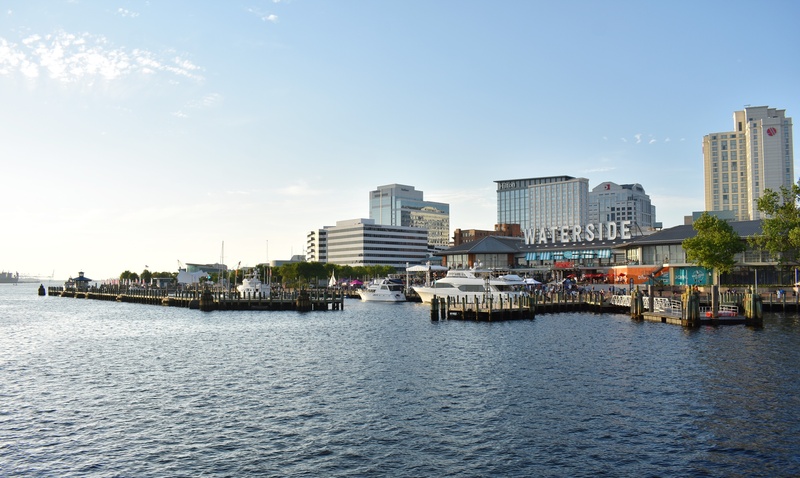 I took the ferry over with my new friends from Portsmouth to check out the rowdy Saturday night scene. 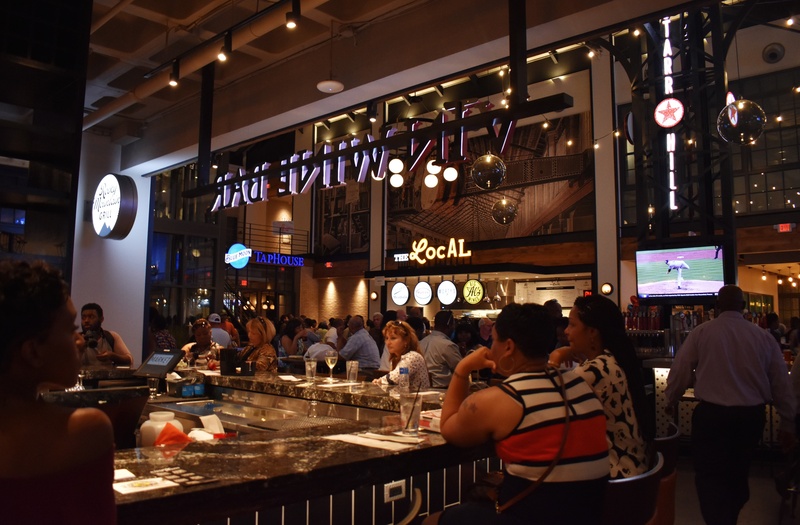 From live bands to big screens to mechanical bulls, the on-site nightlife has a lot to offer. 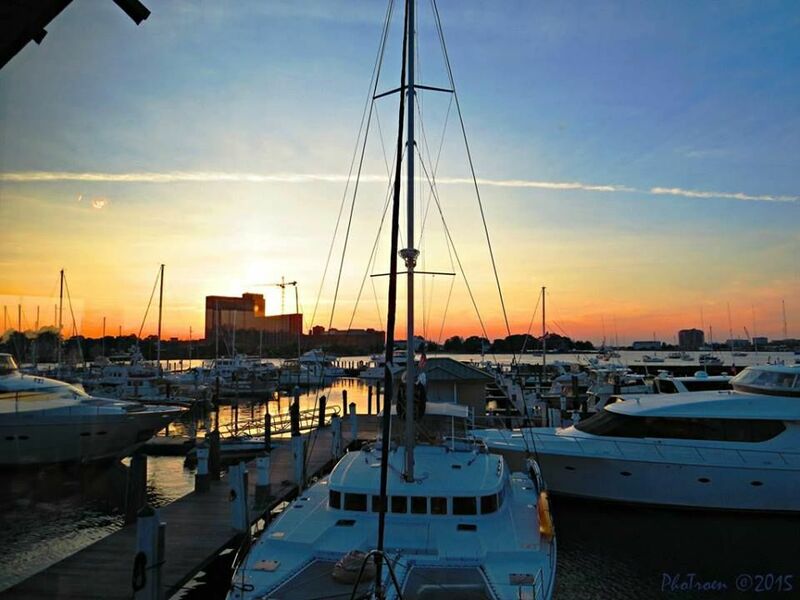 Another recommendation from a boater on Marinas.com: The new nearby Hilton hotels rooftop lounge "The Main" is another great place to check out.